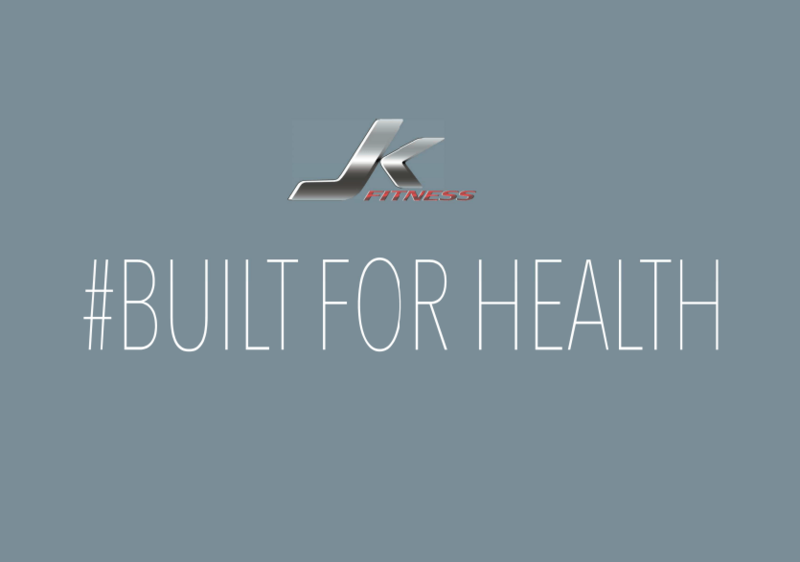 JK provides Motorized Treadmill Accessories, Magnetic Upright Bike, fitness racing bike, Magnetic Exercise Bikes, Magnetic Bikes, Treadmill Accessories, Motorized Treadmill, Racing Bike, Upright Bike, Cross Trainer and Exercise Bike with excellent quality and competitive price. 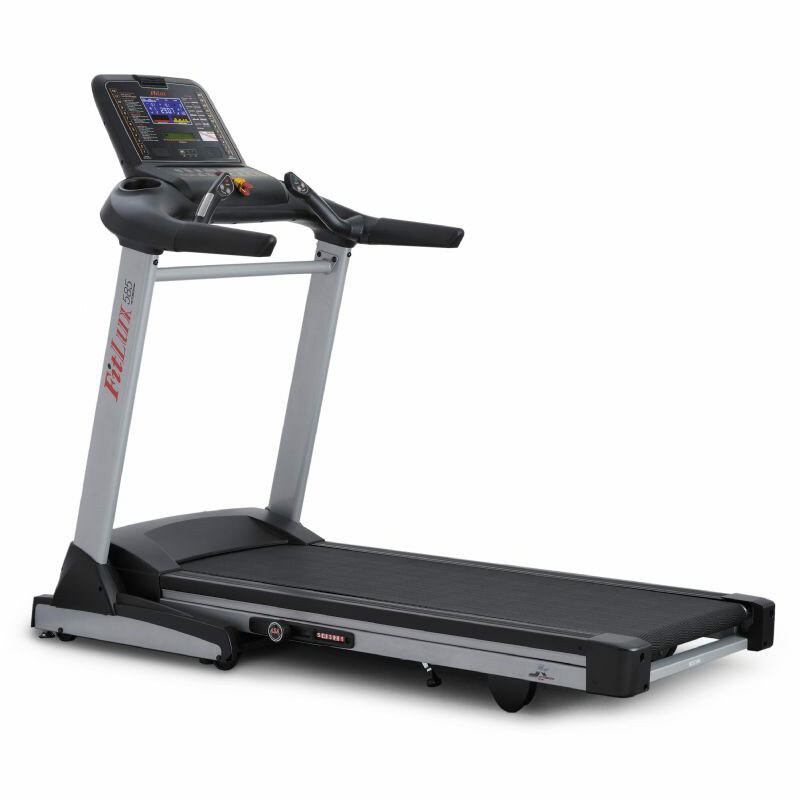 Flagship model, FitLux 583 DC motorized treadmill provides the best solution for exercise. Featuring PATENTED 5-level shock absorption system, which reduces the impact to knees/ joints according to users' preference. Hand pulse handlebars integrated with heart rate sensor, speed and incline adjustment buttons for users to continually monitor heart rate without interruption. Entertainment function can also be found on the unit simply by plugging your musical device to USB port, powerful trumpet is ready to rock your workout. Staying fit with FitLux, a line of quality fitness equipment; Working out in Luxury!